British Columbia’s capital is a young, vibrant city with a historic soul and a spectacular natural setting. There is so much to do and see, eat and drink here that you’ll want to spend much more than three days exploring it all. But you have to start somewhere, so why not begin with this whirlwind tour? Victorians are serious about breakfast, so join the crowds and start the day with eggs and bacon at a popular hot spot like Nourish Kitchen & Café. Once you’re fueled up and ready to go, lace up your walking shoes and get set to explore the city. Start at the scenic Inner Harbour, located right at the heart of the city and bustling with floatplanes and harbour ferries. 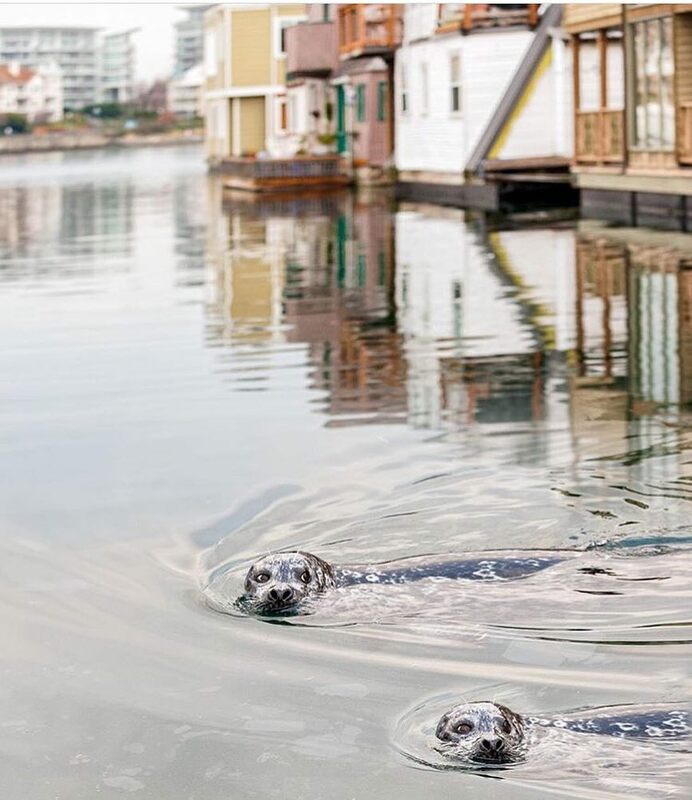 The city’s most famous historic buildings are located here, including the BC Parliament Buildings and Fairmont Empress Hotel, as well as funky Fisherman’s Wharf, with its resident seals and fresh seafood. Take time to check out the Royal BC Museum as well as Robert Bateman’s haunting wildlife paintings at his gallery in the refurbished Steamship Terminal. Sign up for one of the whale-watching or kayaking tours that leave from the Inner Harbour, or keep walking past Fisherman’s Wharf to the Breakwater, with its spectacular views of the Olympic Mountain Range. 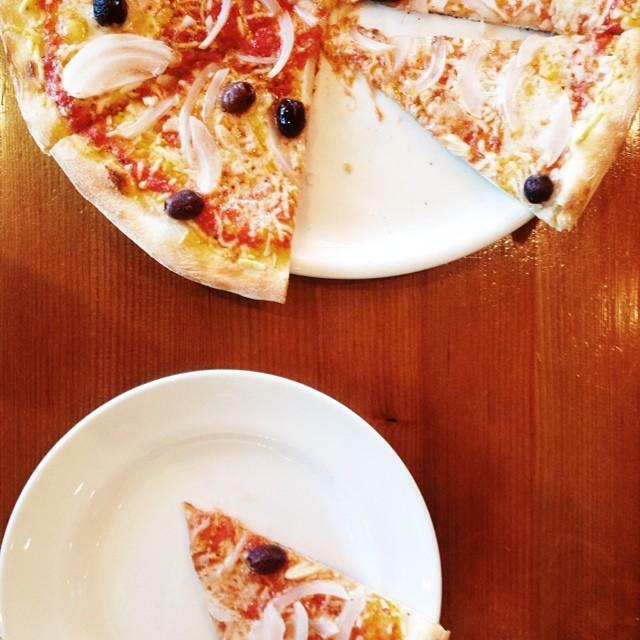 Alternatively, if you’re feeling peckish, head toward downtown and join one of A Taste of Victoria’s culinary walking tours, which offer samplings of the city’s history as well as tasty bites from Victoria Public Market, Market Square, Chinatown, and more. Or go straight to the shopping area known as “LoJo,” short for Lower Johnson Street. 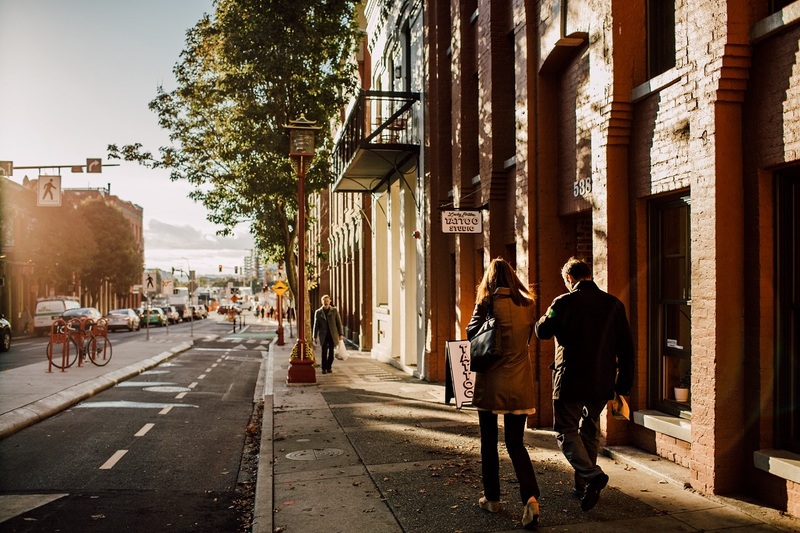 Once the home of mercantiles outfitting Gold Rush prospectors, this area is filled with cheerfully painted 19th century storefronts housing bistros, cafes, and independent boutiques. Along the way, stop in for a scoop of rhubarb and ginger at Kid Sister Ice Cream or an éclair at La Roux. End your shopping trip on Government Street with a visit to Munro’s Books, Murchie’s Tea, and Roger’s Chocolates—for many long-time Victoria aficionados, the absolute must-dos of any visit. In the evening, if the weather is nice, pull up a seat at The Livet’s rooftop bar; otherwise, enjoy cocktails, dinner, and a pub quiz at Northern Quarter or settle in for a feast at the luxurious Q at the Empress restaurant at the Fairmont Empress. 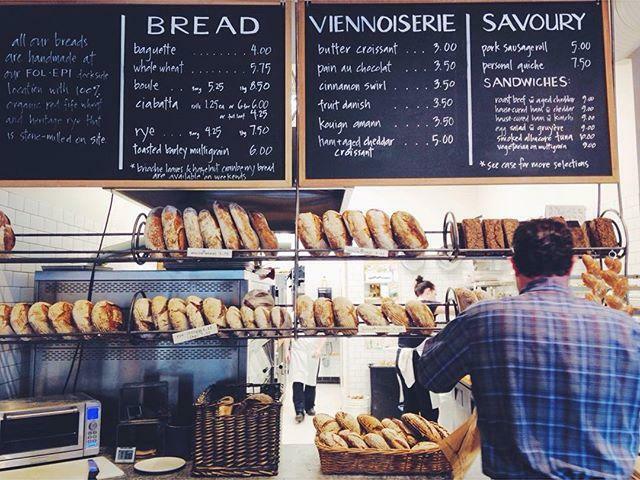 Start the day by grabbing a pain au chocolat and coffee at Fol Epi, and tuck a wood-fired baguette in your bag for later. If you are the picnicking sort, swing by Choux Choux Charcuterie for cheese and pâté for an al fresco lunch. Then drive north on Blanshard Street, which becomes Highway 17 and leads to both Swartz Bay ferry terminal and the airport. Within minutes, you’re on the Saanich Peninsula, one of the agricultural areas that feed Victoria’s appetite for farm-fresh fare. 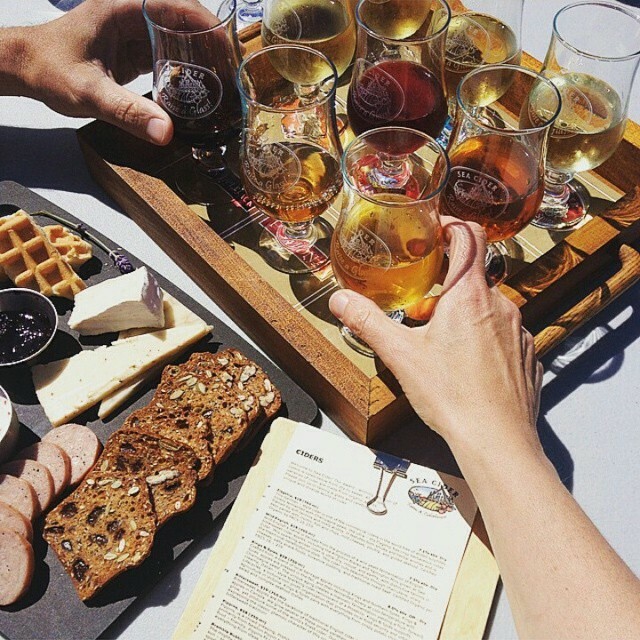 You can spend the day visiting wineries (Church & State Wines), cideries (Sea Cider Farm & Ciderhouse), breweries (Category 12 Brewing), and distilleries (Victoria Distillers), as well as local farm stands. Or drop by Sidney by the Sea, Canada’s only booktown, where several stores sell new, used, and collectible books. Sidney is also home to the Shaw Centre for the Salish Sea where young visitors (and some older ones) will enjoy playing with all the squiggly things in the touch pools. If you’re not picnicking in one of Saanich’s 171 parks, stop for fish and chips at the casual The Surly Mermaid in Sidney, then make your way to The Butchart Gardens. 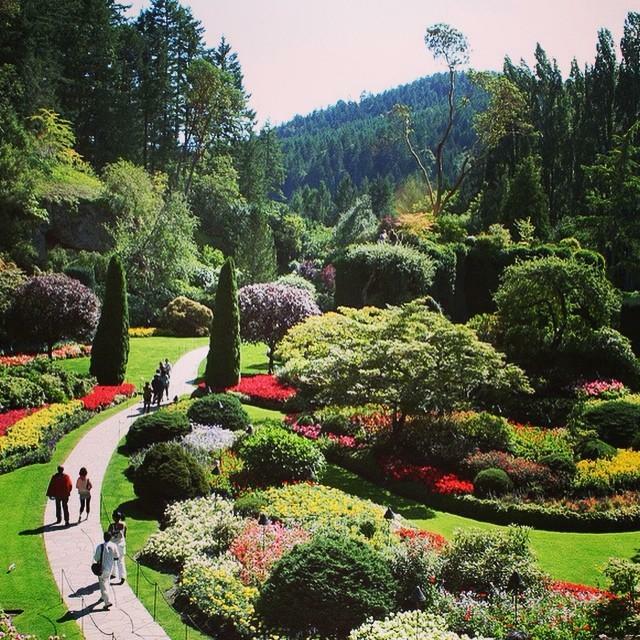 Once an old stone quarry, this National Historic Site is now one of the world’s most glorious floral display gardens. If you feel like staying on the peninsula for dinner, “farm to table” takes on new meaning at the Roost Vineyard Bistro & Farm Bakery where almost everything they serve is grown on their four-hectare (10-acre) farm, including the wheat they mill to make their daily bread. On your last morning, get out of the downtown core and explore some of the city’s charming neighbourhoods, perhaps with The Pedaler, which offers both bike rentals and cycling tours, including a “hoppy hour” brewery tour. One up-and-coming neighbourhood to visit is Rock Bay, a little community tucked amid industrial lands in a corner of the Inner Harbour. Here you’ll find the Driftwood Brewery tasting room, as well as the Saltchuck Pie Company, and hearty comfort food at the Wheelies Motorcycles café. Or venture over to leafy Fernwood, home to many of the city’s artists. Wander through streets of historic homes and lush gardens, or hang around Fernwood Square, with its collection of boutiques. Drop by Mesa Familiar for a vegetable-forward Latin American dinner of tacos and ceviche, then take in a show at the Belfry Theatre, a professional theatre company housed in a 130-year-old building. Finally, end your evening with a nightcap and snack at Stage Wine Bar, where you might just find yourself planning your next visit to Victoria. Victoria is an hour-and-35-minute BC Ferries trip from Tsawwassen to Swartz Bay, then about a half-hour drive into the city. Several major airlines fly into Victoria International Airport. 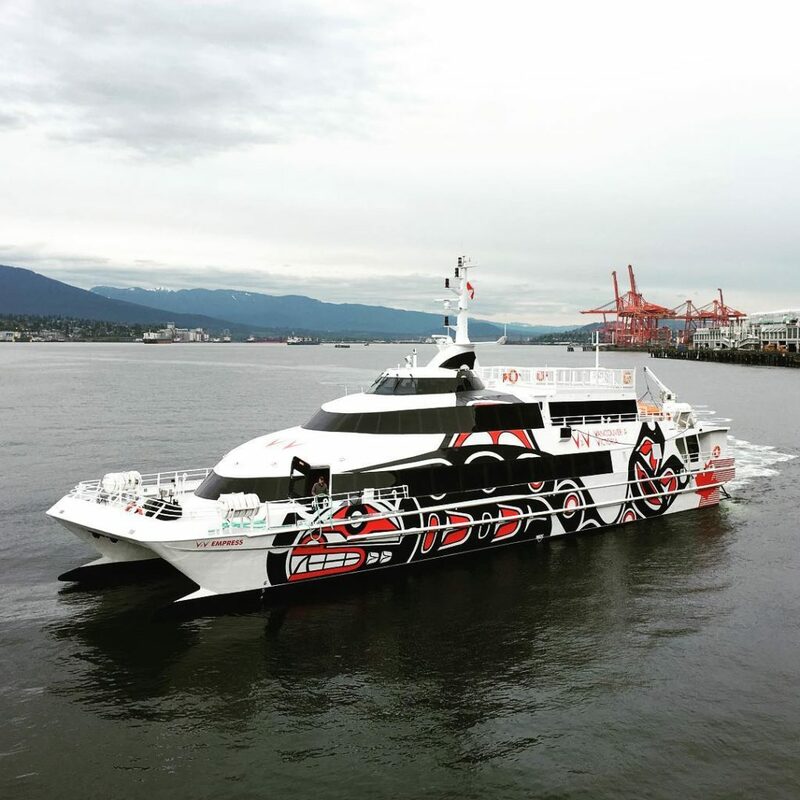 Harbour Air, HeliJet, and the V2V luxury passenger ferry link downtown Vancouver with Victoria’s Inner Harbour.